Yes, we've got a choice town-centre location, but it's what's inside our hotel that makes all the difference. 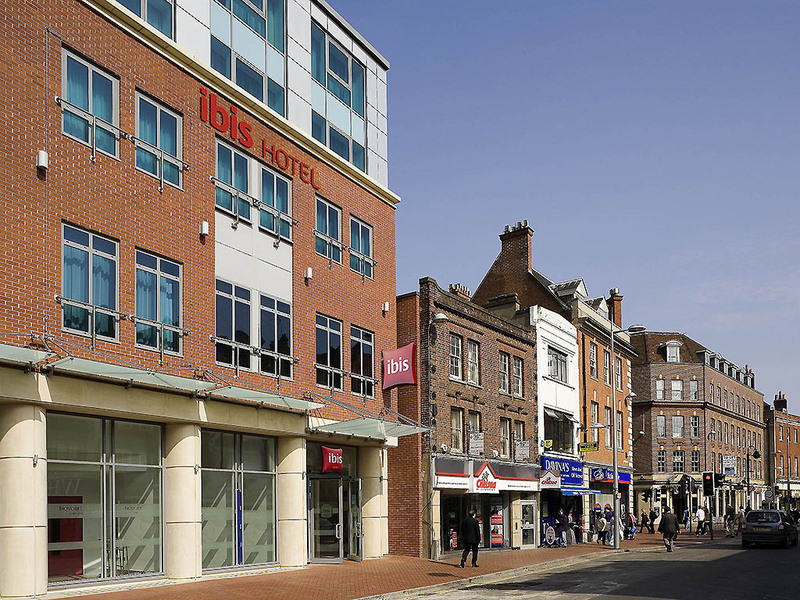 ibis Reading Centre offers all the necessities with no fussy frills, so from a hearty breakfast spread to free fibre Wi-Fi, a 24hr snack bar to S weet Beds in every room, you'll enjoy all the mod cons at room rates that'll keep your trip's budget firmly on track. Set on the Thames and Kennet rivers, Reading is home to one of the UK's biggest annual music festivals. From our prime location, Reading FC's Madejski Stadium is a 10-minute drive, and keen shoppers can reach The Oracle mall in just 10 minutes on foot.